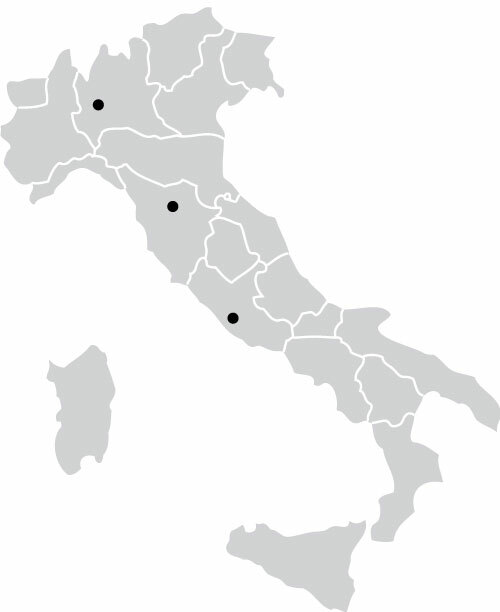 Our company can count on safe-deposits, located all over the country, in Rome, Florence and Milan. We can safety place your artworks all over the world, thanks to a qualified correspondents network that have the same high quality standards. The deposits are armor-plated, with closed circuit video cameras, volumetric and perimeter alarm systems and climate control. Upon necessity, an armed surveillance can be present. 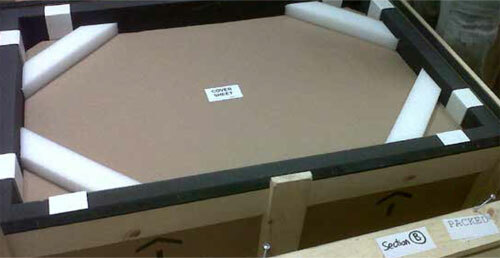 The offered service is strategic both to store a groupage of artworks waiting to be transferred from one location to another, and for a temporary storage during a long-term transport, or waiting to complete the exhibition rooms.